Running the latest versions of GPU-accelerated applications maximizes performance and improves user productivity. The latest version, NAMD 2.11, provides up to 7x* speedup on GPUs over CPU-only systems and up to 2x performance over NAMD 2.10. Watch this on-demand webinar to hear experts from NVIDIA and NAMD answer your NAMD and GPU related questions ranging from installation to job optimization. Jim Phillips is a senior research programmer in the Theoretical and Computational Biophysics Group at the Beckman Institute for Advanced Science and Technology at the University of Illinois at Urbana-Champaign. 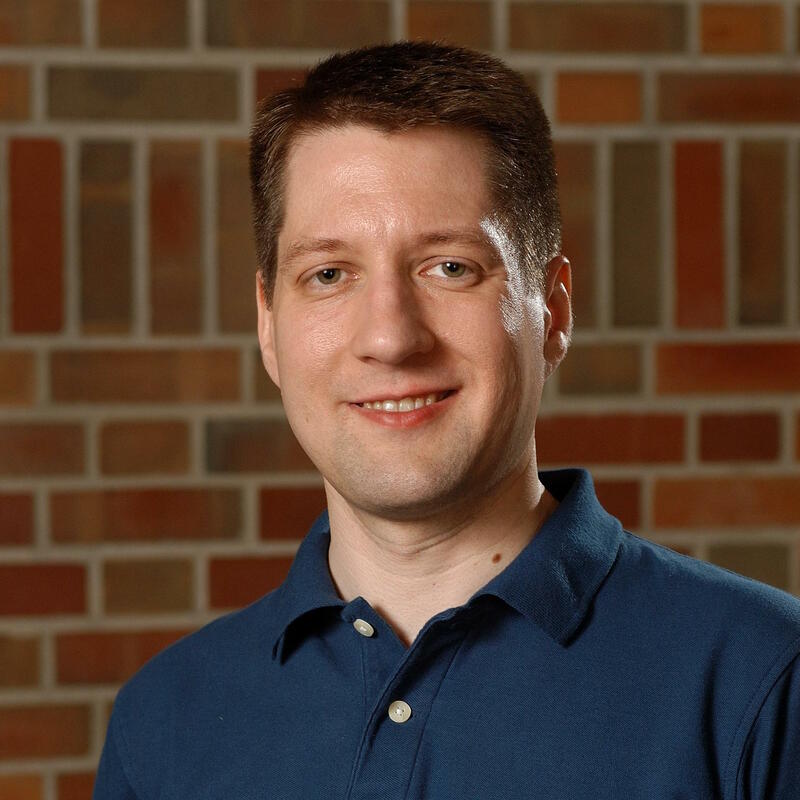 Since 1999, James has been the lead developer of the highly scalable parallel molecular dynamics program NAMD, for which he received a Gordon Bell Award in 2002. 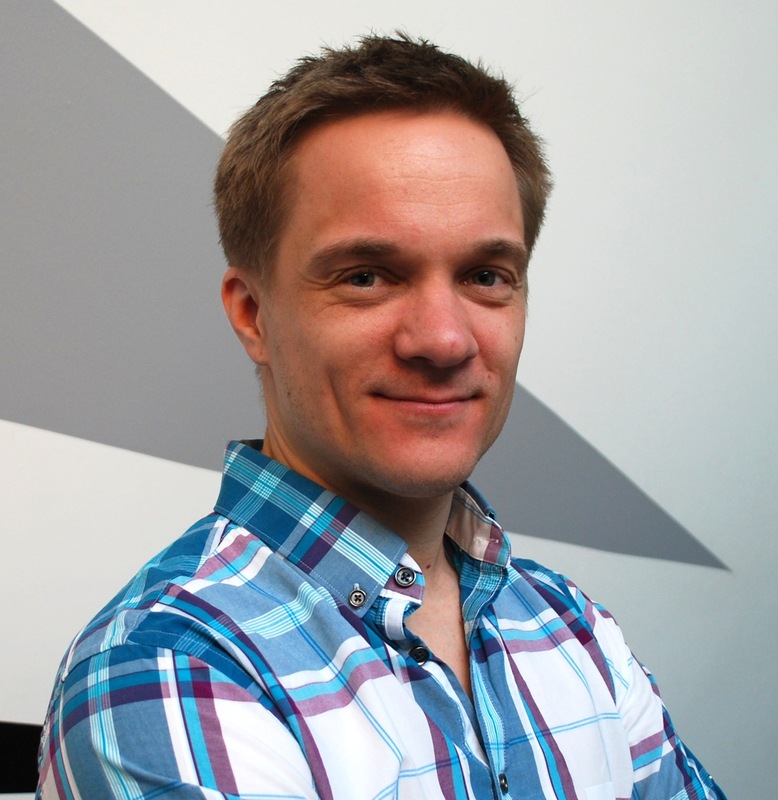 Antti-Pekka is a computational scientist in biophysics at Oak Ridge National Laboratory (ORNL), where he focuses on the software development and INCITE user support of NAMD biomolecular modeling application. 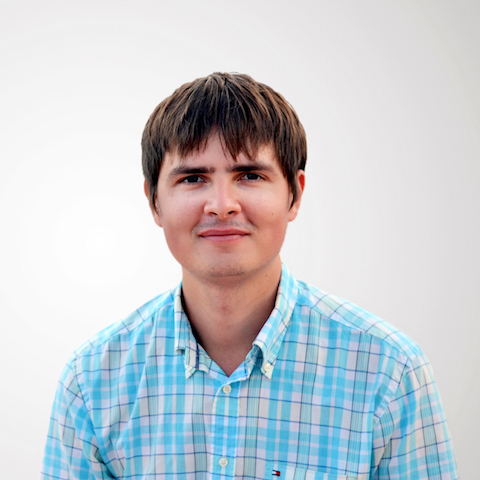 Nikolay Sakharnykh is a senior developer technology engineer at NVIDIA, where he works on accelerating applications on GPUs. He has experience in scientific research and software development focusing on computational techniques related to physics, chemistry, and biology.